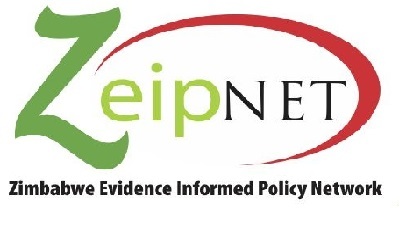 ZeipNET mission is to coordinate over-arching national and regional processes which support the use of evidence in development, policy making and governance through inclusive capacity development and active stakeholder engagement. The VakaYiko Evidence-Informed Policy Making (EIPM) Toolkit is an adaptable suite of resources created to support civil servants and parliamentary staff to use evidence in policy making in developing countries. Complete training content is available here>>>.